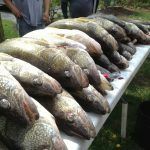 Ohio’s Department of Natural Resources (ODNR) says the Lake Erie fishing report outlook appears excellent after a record walleye harvest in 2018. 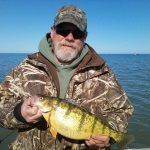 According to ODNR’s Division of Wildlife, Lake Erie anglers have the chance to experience excellent fishing opportunities on Lake Erie in 2019. There are even TWO FREE DAYS of fishing in May! 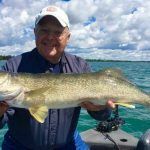 Walleye angler harvest rates set records in 2018 which pleases management authorities. Numerous large hatches point to an even brighter future for Lake Erie, the Walleye Capital of the World. 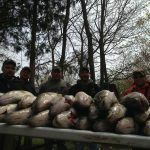 Ohio’s Lake Erie daily bag limit for walleye is four fish per angler and the yellow perch daily bag limit is 30 fish per angler through April 30, 2019. 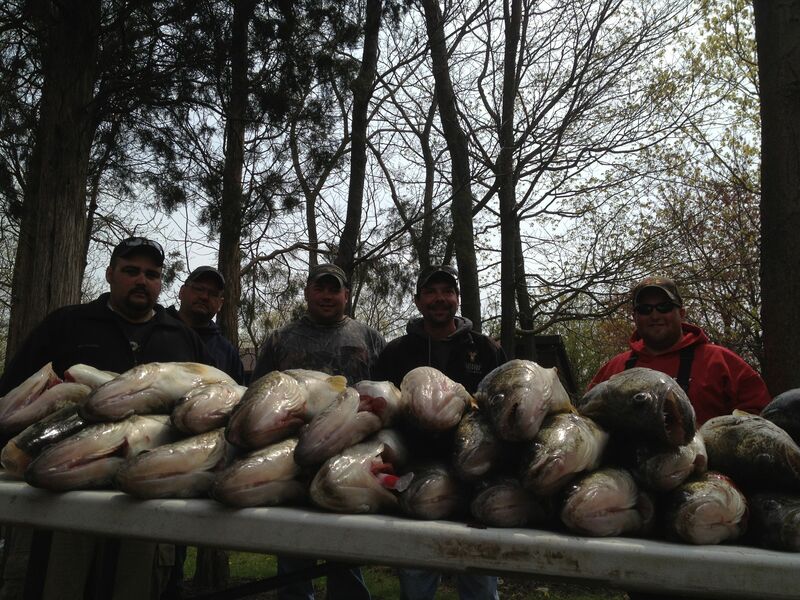 The daily bag limit will be 6 walleye per angler from May 1 through the end of the year. A 15-inch minimum size limit is in effect during the entire season for walleye. 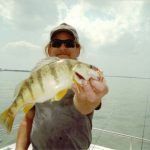 The yellow perch daily limit will remain at 30 in all of Ohio’s Lake Erie waters through the end of the year, with no minimum size limit. Put-in-Bay restaurants are excited to have so much fresh fish this upcoming season! 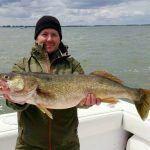 Wildlife officials say most walleye keepers this season will typically be 4 and 5 years old, averaging between 19 and 21 inches and as large as 26 inches. Anglers are encouraged to release sub-legal fish with as little handling as possible, so they can contribute to the fishery in the future. 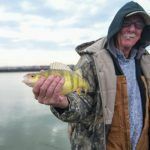 Anglers’ catches of yellow perch will mostly come from the 2014 and 2015-year classes and will average 9 inches long. ODNR ensures a balance between wise use and protection of our natural resources for the benefit of all and Put-in-Bay businesses and residents encourage our fishing friends to please be respectful of daily catch limits and fish sizes so we can ALL enjoy this great fishing for many years to come! Annual fishing licenses are now valid for 365 days from the date of purchase. 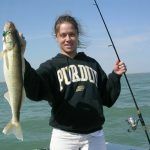 The Lake Erie fishing permit is required for nonresidents from Jan. 1 to April 30. 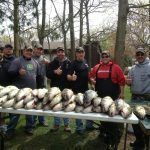 Lake Erie black bass regulations were updated. The Ballville dam was removed on the Sandusky River. The new endpoint for regulation purposes is the Waterworks dam in Tiffin. 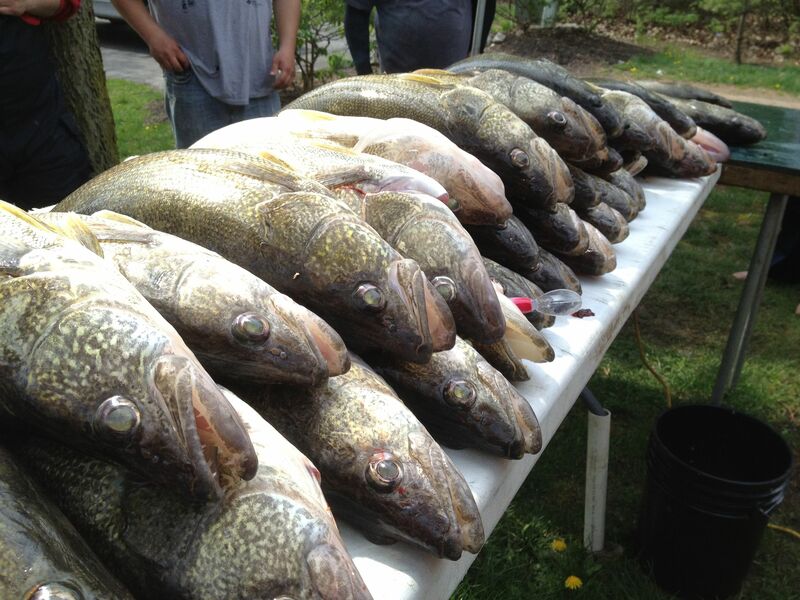 Crappie regulations were removed at several inland lakes. Put-in-Bay, Ohio, offers many great lodging opportunities for fishermen. 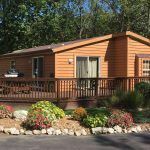 After a long drive in from Wisconsin, Minnesota, South Dakota, or even further… what better way to relax than to have your very own rental cottage. 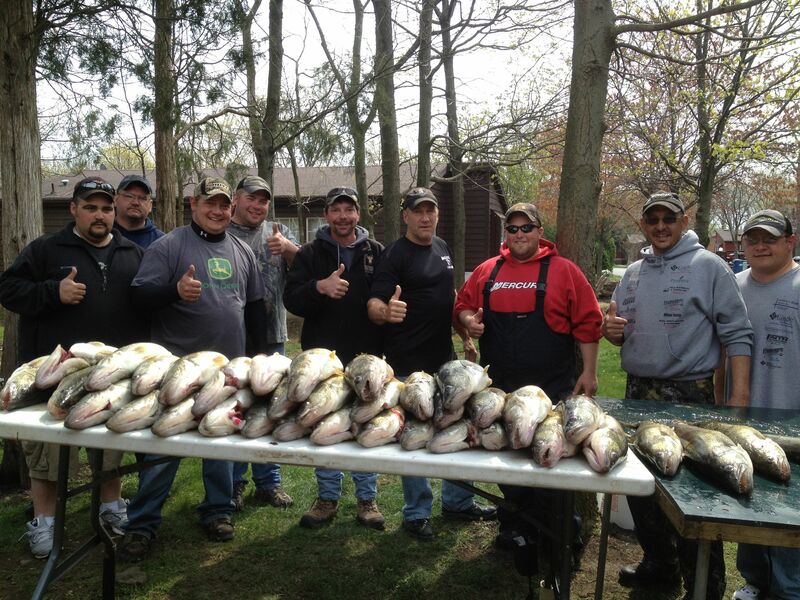 The Island Club Home Rentals at Put-in-Bay is ideal for fishing groups of all sizes. They offer cottages and houses with 3-5 bedrooms and 5-10 beds per rental. 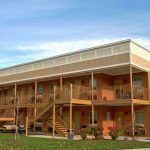 Parking is ample enough for a truck and trailer at each house and some spots can even accommodate two! April and May availability books far in advance but there are always a few openings. Contact the Island Club at 216-898-9951 or visit www.islandclub.com to check availability and base pricing (fishermen always get a great discount off the rack rates!). 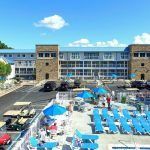 After May 1st, more lodging opportunities open up including the Put-in-Bay Condos and the Victory Station Hotel.